High in features and low in price, it’s no wonder the Baby Trend Expedition stroller is super popular with parents. 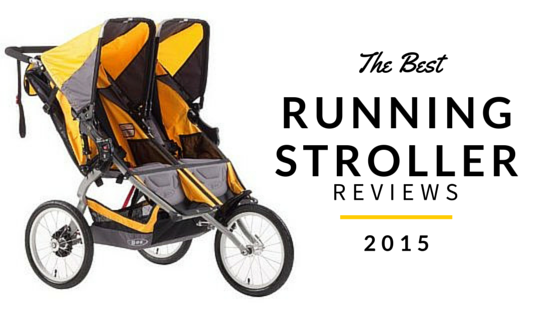 This stroller handles so well that the flexibility to jog is just a bonus. Straight out of the box the stroller is easy to assemble. 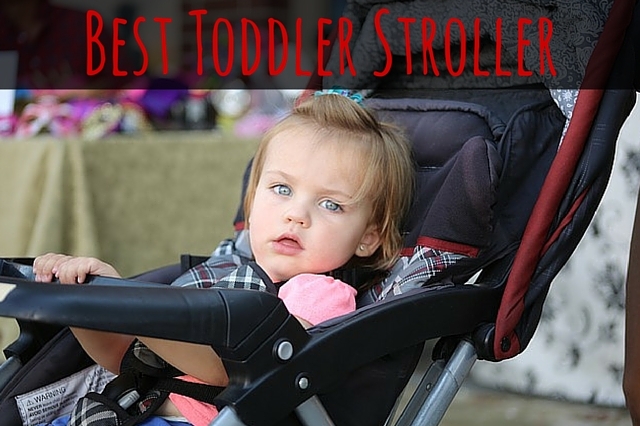 To assemble the stroller you simply need to attach the back wheels and cup holder trays. 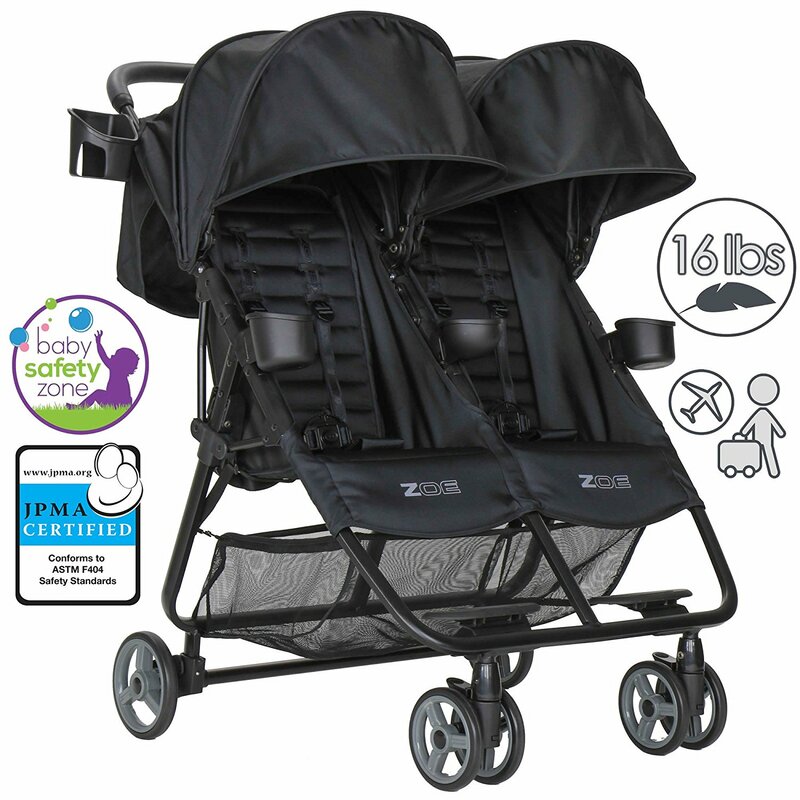 In addition to a smooth ride, the strollers seat offers multiple levels of recline and has a large canopy overhead and a large storage basket underneath. 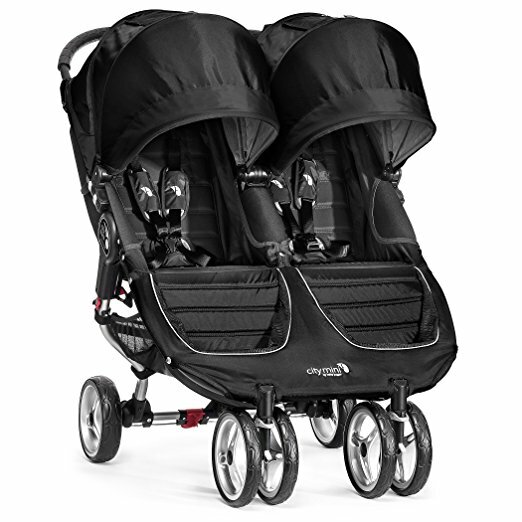 With a compact fold, a 5 point harness and tether straps it is both convenient and safe stroller. 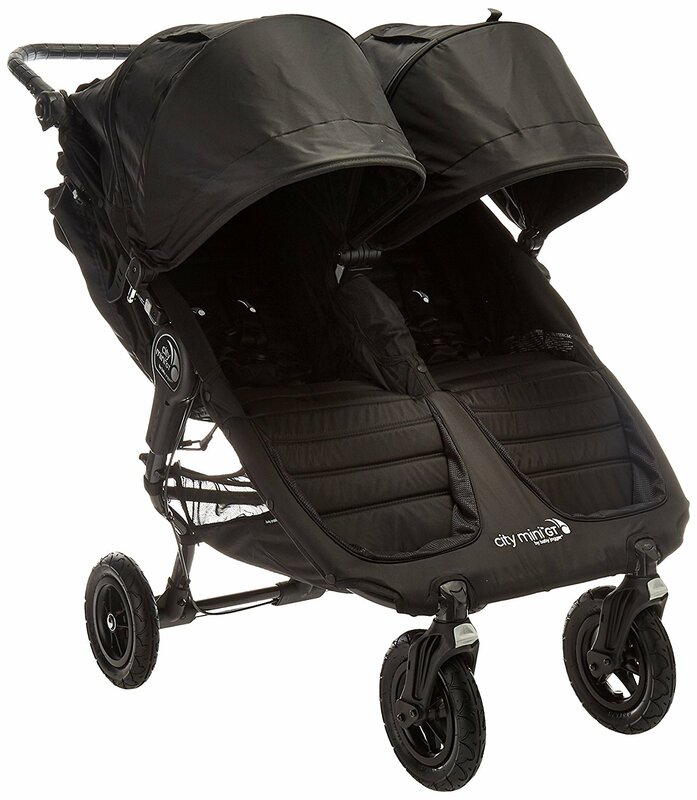 However there is both good and bad in all strollers and it is important to look at strollers from all angles. 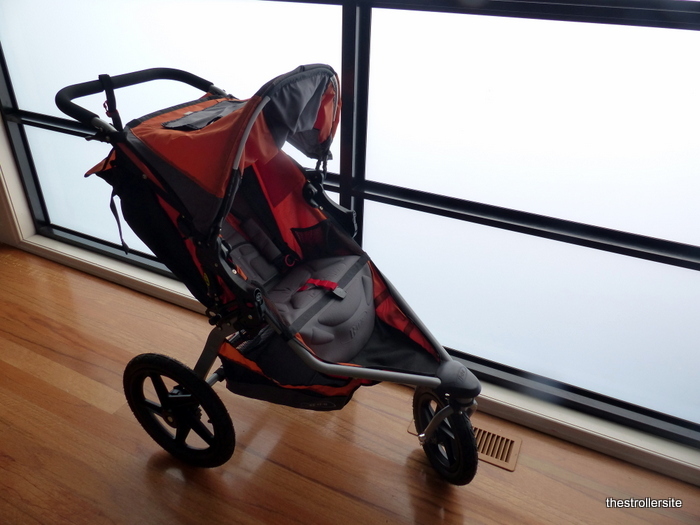 The first pro that is echoed in many Baby Trend stroller reviews is one that is immediately apparently – this stroller is so easy to assemble. It comes pretty much preassembled requiring only the the back wheels and trays to be attached. 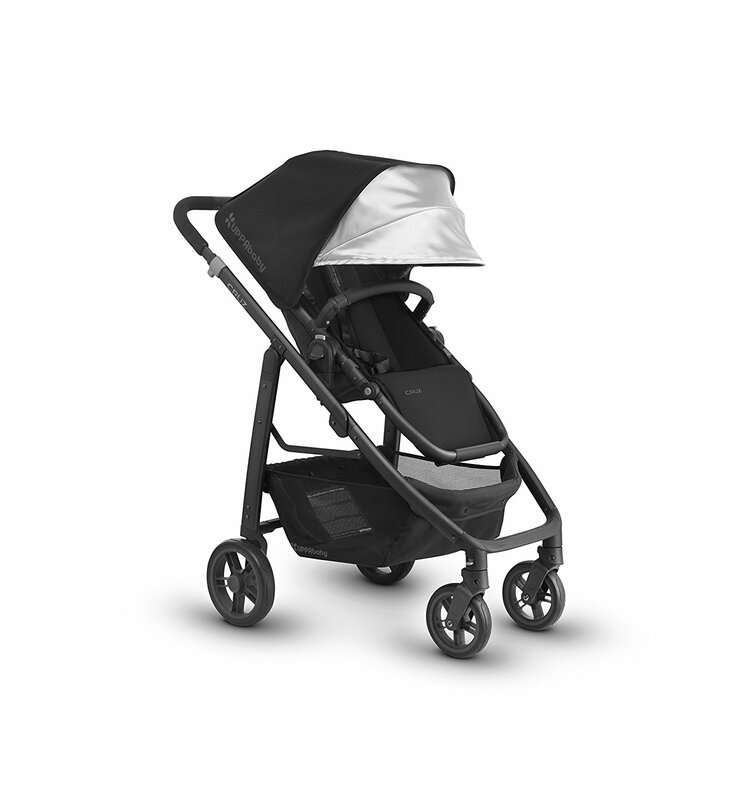 Once set up you can grasp the features of the stroller. There is 3 wheels in total which are easy to move, and the front wheel can be locked into place so that you can jog with the stroller. The wheels are huge and filled with air. The handlebar is very comfortable to use. It has been designed ergonomically to increase comfort and it has certainly done a good job at it. However, it is not height adjustable which will be discussed below. There is also cup holders for parents which is great as many strollers require you to purchase this separately. The seat itself is fairly good. It reclines and has a large canopy overhead with a peekaboo window. This is especially useful when jogging to keep an eye on your child. There is also a fairly deep basket underneath and your child also has their own cup holders. The stroller folds compactly and there are a range of colors to choose from. 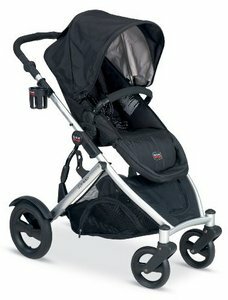 The stroller is affordable and this must be remembered when considering the not so great points. 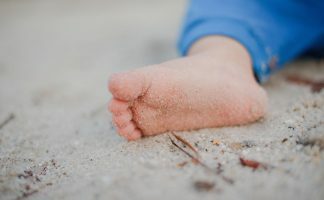 The stroller is a good option for light jogging, but I would not recommend it at high speeds as some Baby Trend jogging stroller reviews have said that the back wheels can shake. Something noticeable in use is that the handlebar height is not adjustable. The height may be suitable for short to average sized parents, but is not the best for taller parents. The stroller also only has one foot brake lock and can not be folded using one hand. No stroller is perfect, but we can forgive this when the price is right. 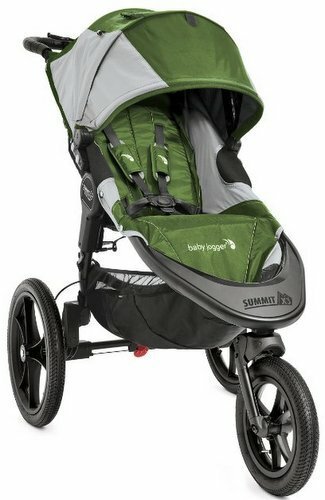 The Baby Trend Expedition jogging stroller is the perfect example of a stroller that scores both hits and misses. This is reflected in the mixed Baby Trend Expedition jogging stroller reviews. 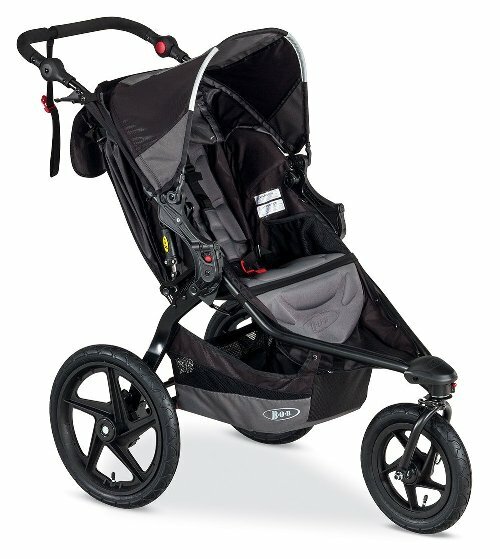 However the stroller is comfortable to use and suitable for brisk walking and light jogging through the park. 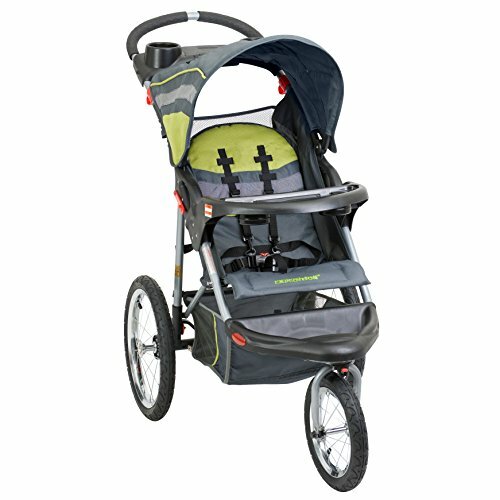 It is an affordable jogging stroller and will fit most parents requirements. Still undecided? 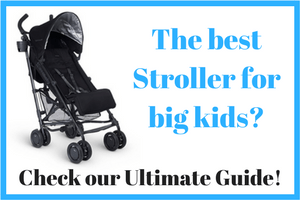 Check out our ultimate guide to buying a jogging stroller.